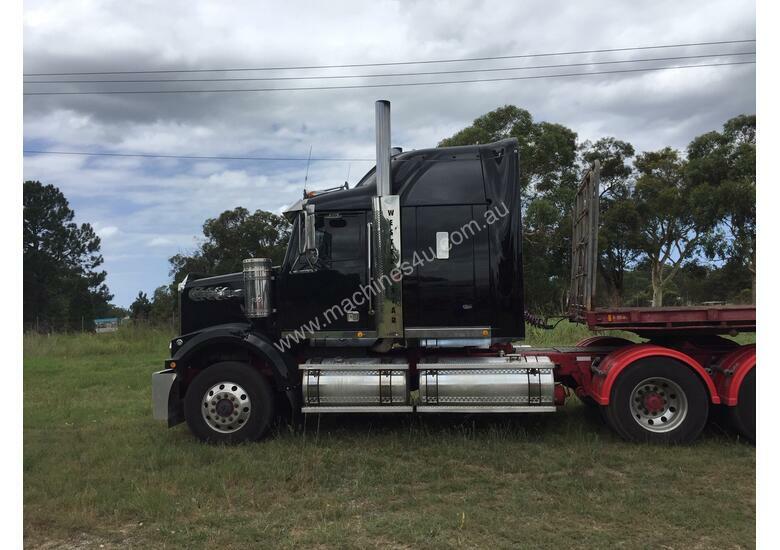 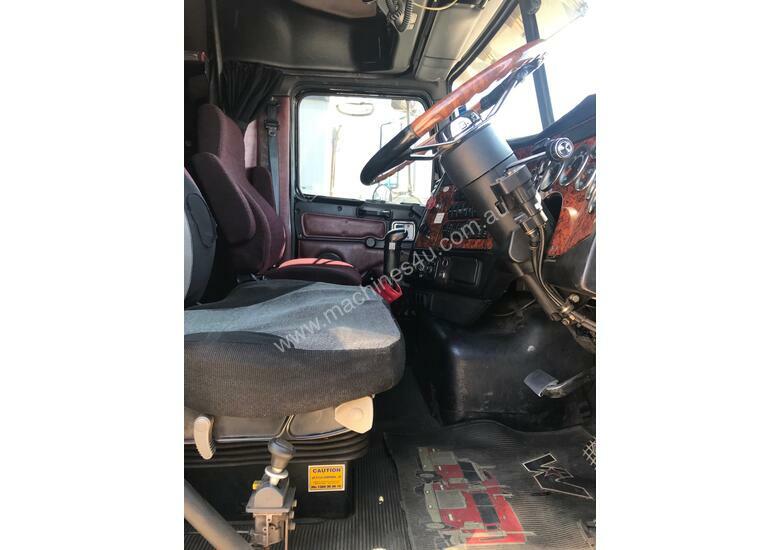 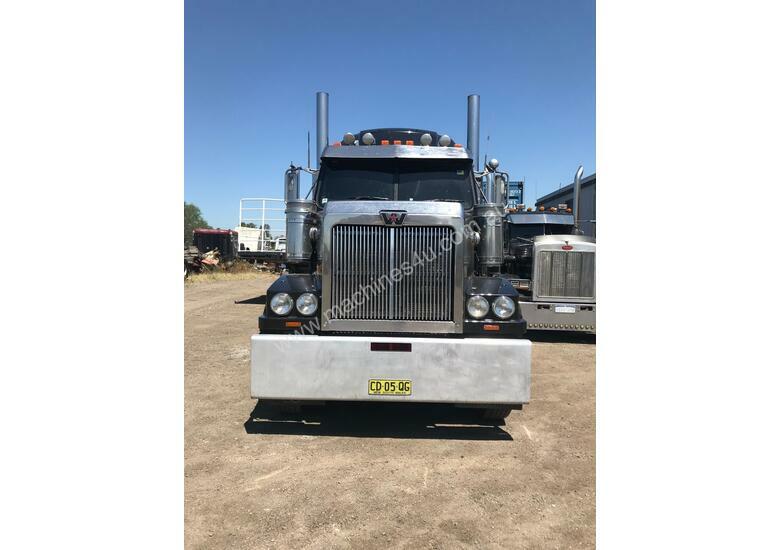 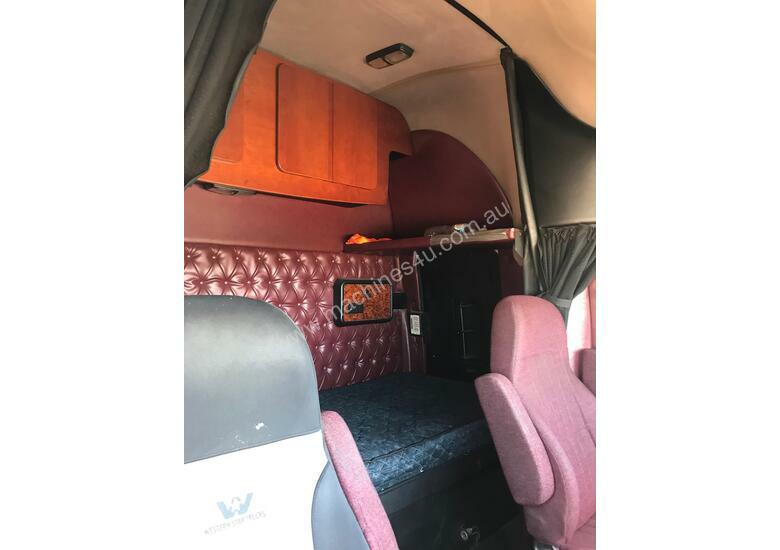 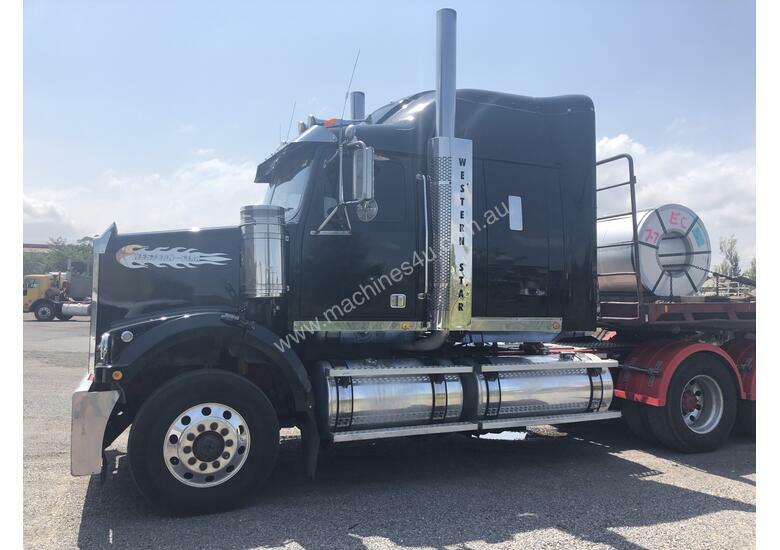 2009 WESTERN STAR 4800 CONSTELLATION - CATERPILLAR ACERT JUST HAD NEW LINERS, RINGS, BIG END BEARINGS, SPACER PLATE AND RECO HEAD.18SP ROAD RANGER, HYDRAULICS, TRUCK IS IN EXCELLENT CONDITION. 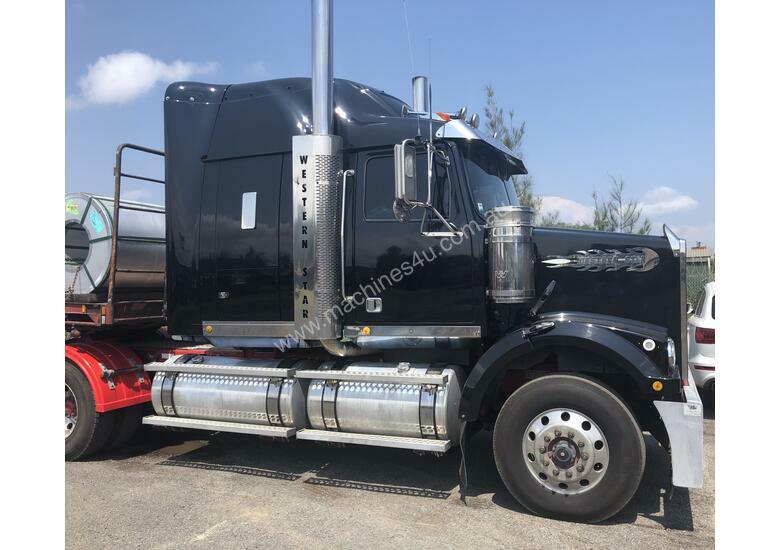 CALL GLENN FOR MORE INFO. 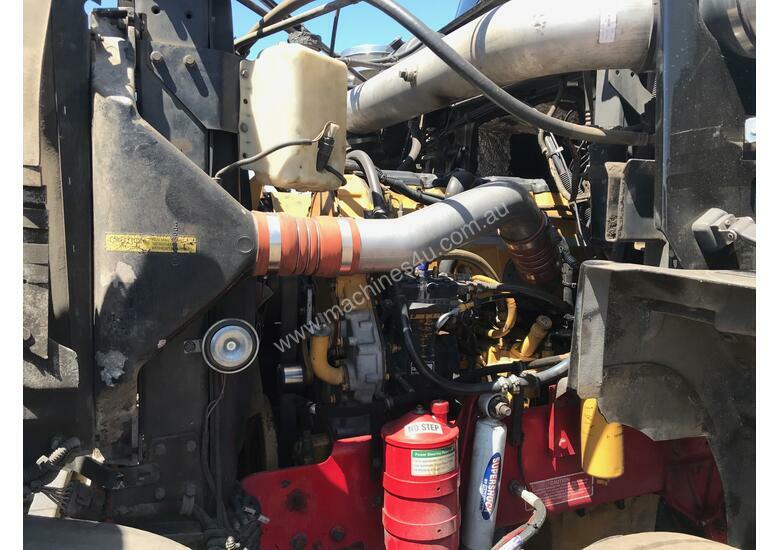 Cummins/Cat/Detroit ECM to Suit most models.